The Managed Print Services division of ZenOffice is changing its name to The MPS Team after joining forces with OfficeTeam, one of the UK’s leading business supplies companies. OfficeTeam acquired ZenOffice in spring 2018 due to its continuous growth and success, in particular the Managed Print Services division. The new partnership provides industry-leading MPS solutions and software to a wide-ranging customer base. The MPS Team is a HP Gold Partner First Specialist and one of only a select handful of Xerox Gold Concessionaire Partners. 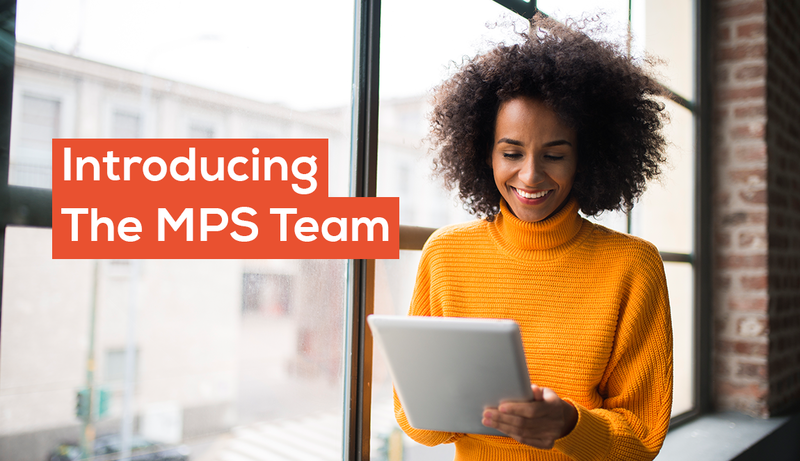 For more information on how The MPS Team could benefit your organisation, or to request examples of our recent case studies, contact one of our friendly account managers today. You will notice changes in the near future through our email communications and on the MPS website. Don’t worry, there’s absolutely no change to your current MPS account, your account manager or billing. If you have any questions about The MPS Team, please contact your account manager, email hello@zenoffice.com or call 0345 123 2987.